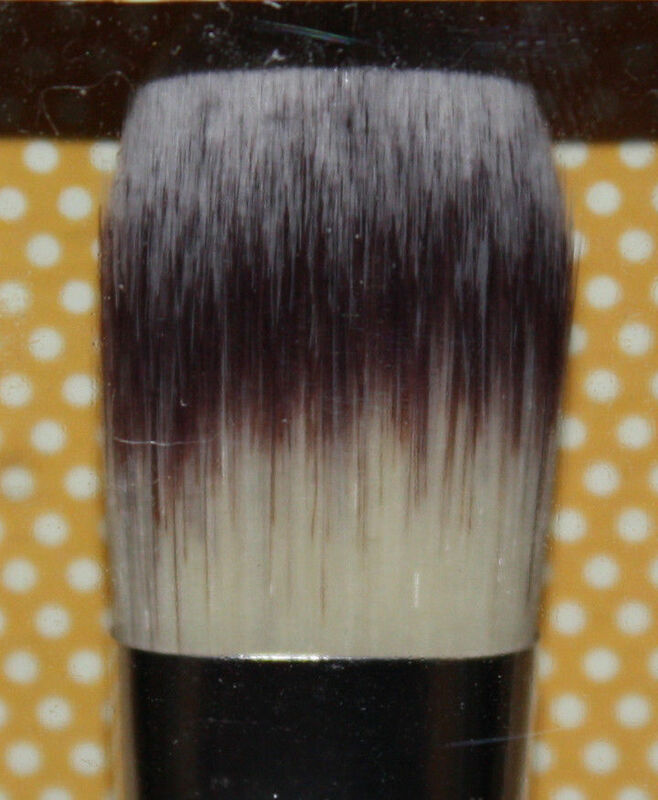 Create a smooth and flawless complexion with this luxurious foundation brush. Simply apply your chosen foundation with your brush and blend from the centre of your face outwards with smooth even strokes. Made exclusively for The Vintage Cosmetic Company.